Meinholz Overhead Door strives to be Sun Prairie's trusted expert for garage door and garage door opener products. Our team of friendly professionals are ready to help whether you're looking for a new garage door or need to repair an existing one. We will work with you through each step of the process: designing, selecting, and installing a high-quality garage door or automatic opener that fits your needs exactly and works with your budget. At Meinholz Overhead Door, we believe the residents of Sun Prairie deserve nothing but the best. We are proud to provide our customers with garage doors and openers of the highest quality from industry leaders Clopay® and LiftMaster®. Our trained technicians will gladly answer every question and address your every concern, helping you with every step of the garage door buying process to ensure you are satisfied with your purchase. 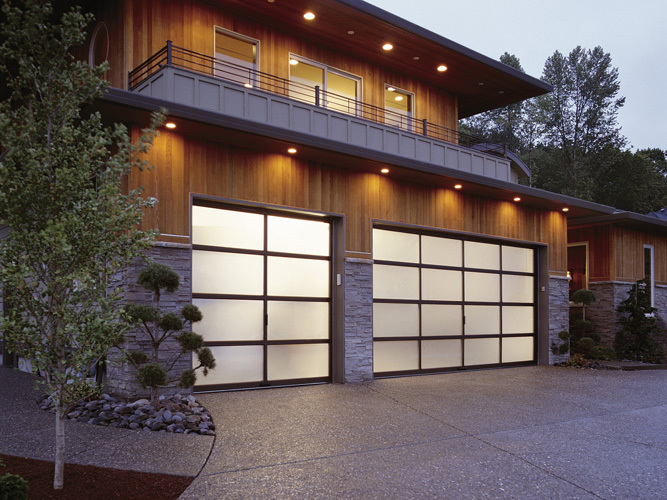 We offer Clopay's entire extensive line of garage doors with a wide range of materials and styles, so we're sure to find a door that appeals to you. We value positive, life-long relationships with our customers, so you can rest assured every interaction with us will be painless and satisfying. You know you are working with the best in the business when you trust Meinholz Overhead Door with your garage door and opener installation. Take a look at our reviews to see the posititive impressions we've left on our previous customers. Meinholz Overhead Door understands that the most important thing to you is the reliable operation and safety of your garage door. Our team of professionals can perform routine maintenance on your door and opener and repair them when necessary. Our comprehensive maintainence includes an inspection of all major parts for any sign of damage as well as proper lubrication for critical moving components. Regular check-ups like these will ensure your garage door is always operating like it should be. A properly maintained garage door will provide years of reliable performance and curb appeal. Meinholz Overhead Door is a locally owned and operated garage door company. We are ready to earn the city of Sun Prairie's business and trust. Call us today at 608-279-4667 or click here to schedule service in the Sun Prarie, WI area.